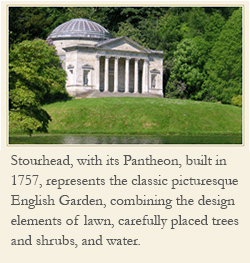 When the first garden books appeared in England before the seventeenth century, men wrote them. Up to the eighteenth century the scene had not changed. It was only in the later part of the nineteenth century that women were recognized for their gardening skill. It was from that point their role in horticulture both in England and America became more visible. 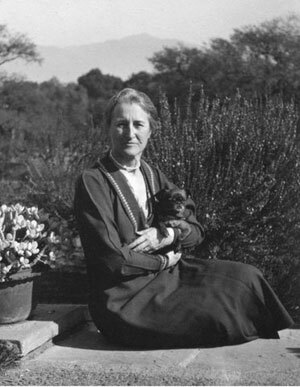 Several women contributed to gardening in the late nineteenth century in a significant way like garden writers Jane Loudon and Gertrude Jekyll, who was also a garden designer, and here in the US the garden designer Beatrix Farrand, one of the founders of the American Society of Landscape Architects. They are the kind of women that Stuart had in mind. 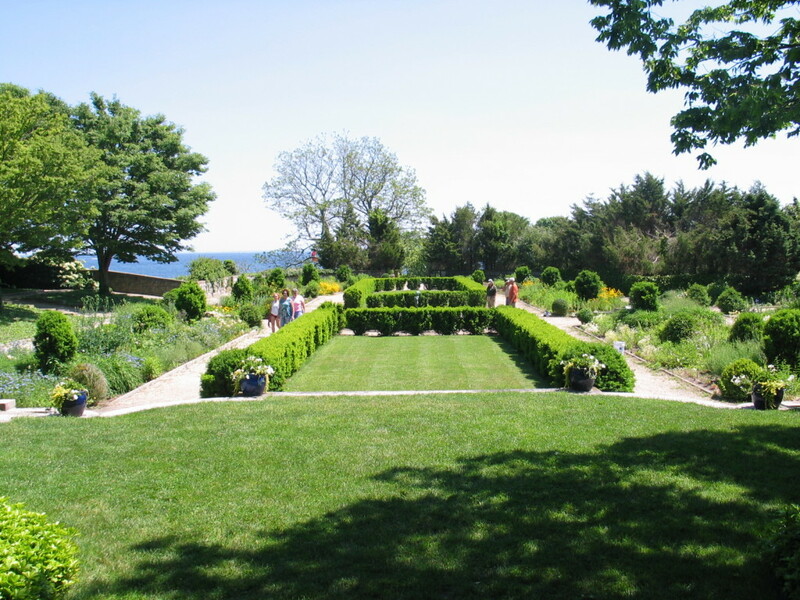 Below is a garden that Farrand designed in Connecticut early in the twentieth century that is now called Harkness Memorial State Park, originally the home of philanthropist Edward Harkness. 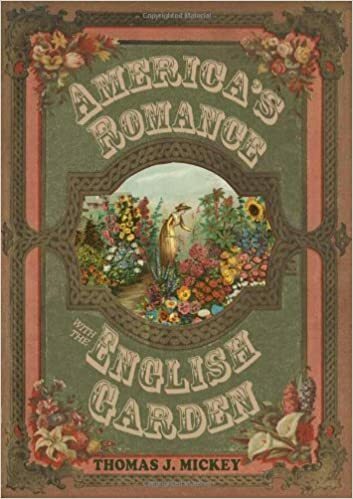 Though women had gardened for decades, it was only from the late nineteenth century that the mass media through books, catalogs, newspapers, and magazines wrote about it.